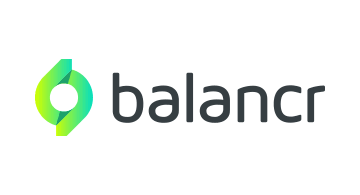 balancr (https://balancr.io) aims to bring value to fintech startups and SMEs that require efficient balance management in their systems. balancr is a scalable and secure wallet-as-a-service that can be integrated really fast and easily. Instead of building their own solution from scratch and reinventing the wheel, startups can use balancr to concentrate on their own business ideas and USPs, to save development costs and to shorten time to market. balancr was founded by Matthias Gall, Natallia Martchouk and Thijs Reus, who worked together as software architects at one of the first German fintech companies and decided to start something for themselves. In 2010, they already founded trimplement, a company that provides software development, consulting and B2B products in the fintech area, which are used by companies such as PayU, helloPay and ClickandBuy.